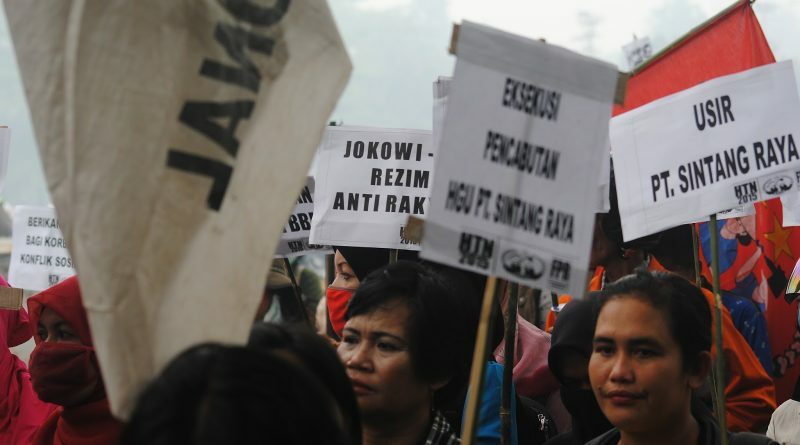 Under all kinds of pretext Jokowi’s Administration continues to use its security forces apparatus to suppress the peasant’s and other sectors of people’s movement, to spread fear and terror , to intimidate, to arrest and to criminalize leaders and members of popular organizations. 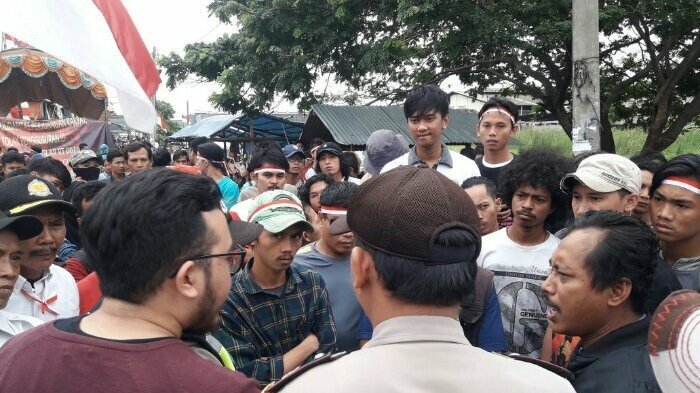 Hundreds of residents of Kapuk Poglar in Cengkareng, West Jakarta, staged a rally on Thursday to protest a plan to evict them from their homes to make way for a police boarding house. 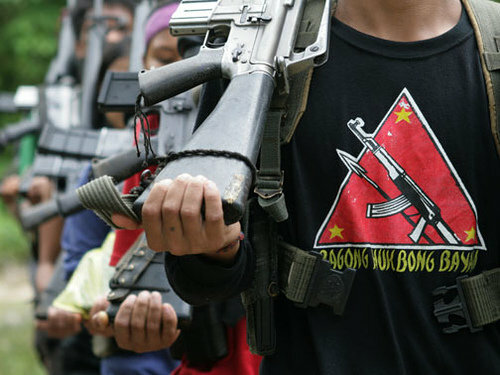 Caught in the grip of the protracted crisis of the global capitalist system, the leading imperialist powers are colluding and competing with one another in breaking down barriers to the entry and operations of their monopoly capitalist firms so as to extract superprofits and accumulate capital from the plunder and exploitation of resources and cheap labor especially in underdeveloped countries. 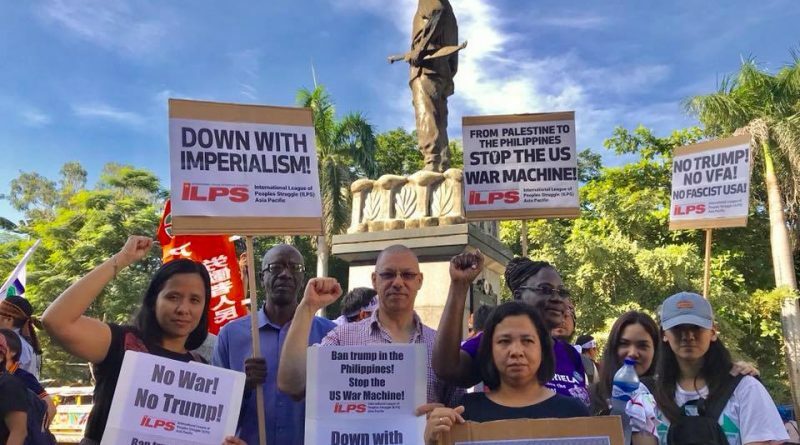 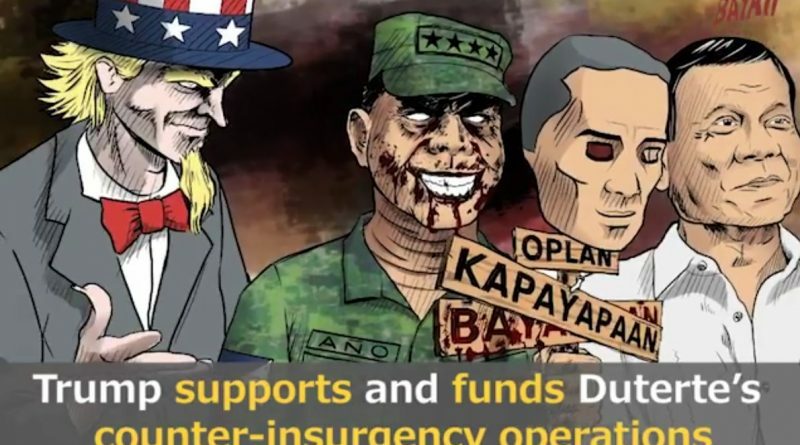 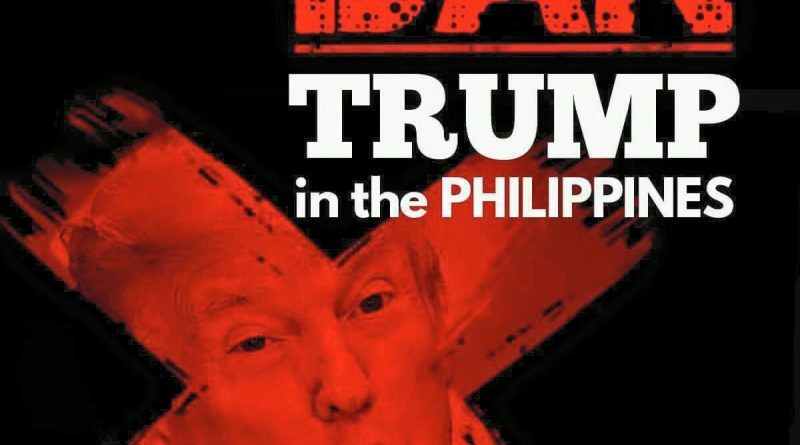 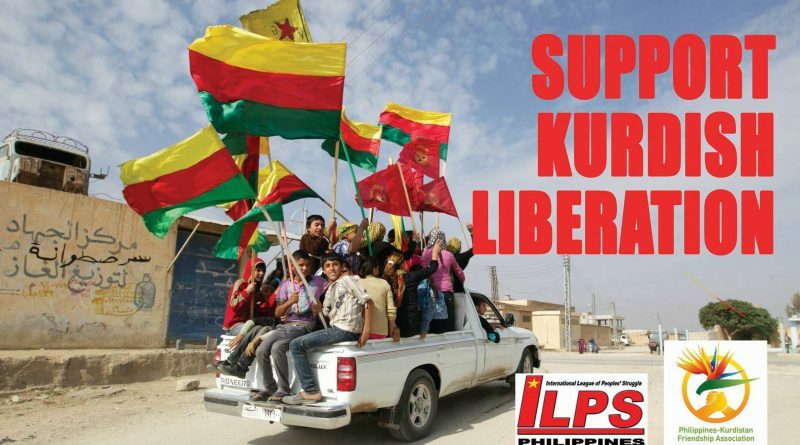 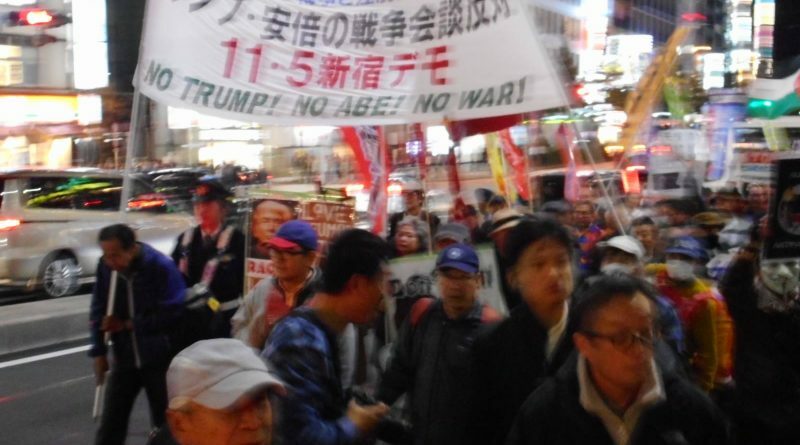 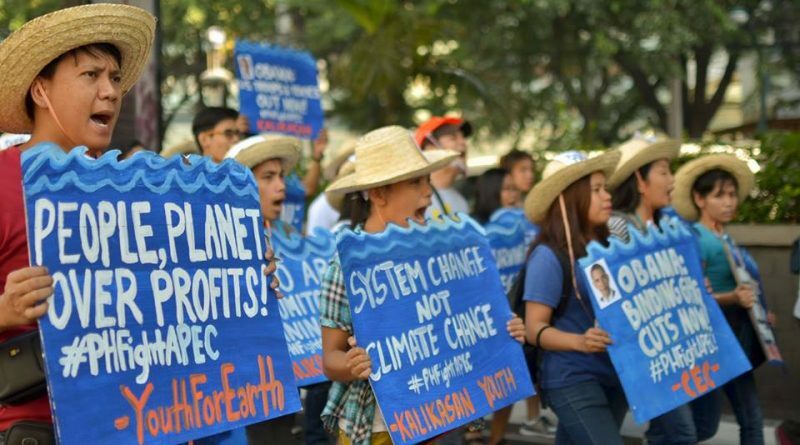 People in Asia-Pacific resist Trump’s visit to the region!